Minimum 10 attendees. Course duration is approximately 1.5 hours. 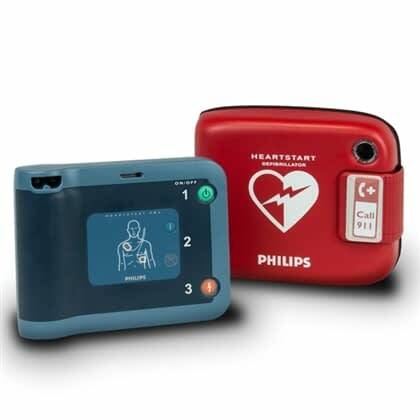 ASHI AED IS DESIGNED SPECIFICALLY FOR LAYPEOPLE AND IS AN EXCELLENT CHOICE FOR BOTH THE COMMUNITY AND WORKPLACE SETTING. This course is tailored to the specific AED in the workplace and its most efficient use in a cardiac arrest. No card issued.